Hello all, I hope you're all well! 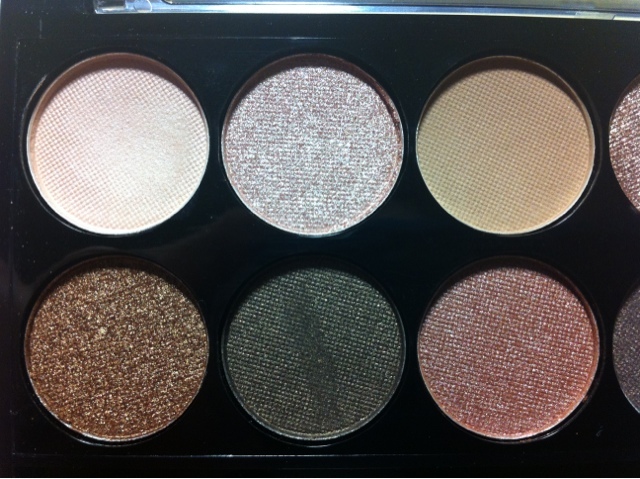 Step in the Undressed palette. Well what can I say, it's perfect. It's as close as can be to the Urban Decay Naked palette on a budget. It has the basic browns and creams but also has a black and a lovely deep blue. It really is the perfect set of colours for a beginner. And for £4 you really can't go far wrong! Colours aside and on to the more technical stuff. 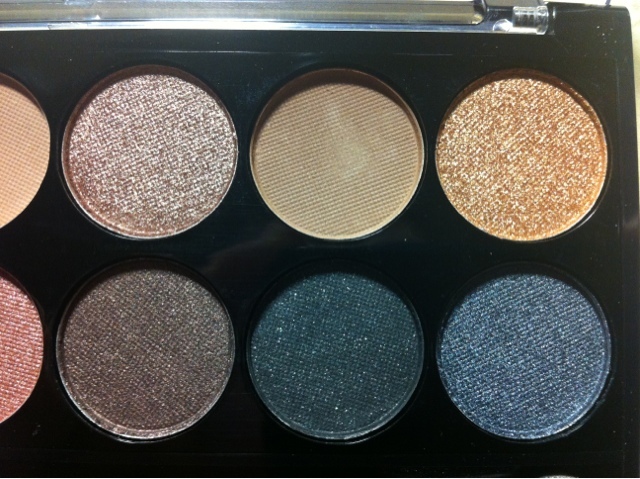 The palette only has 3 true matte shades (out of 12) so if you aren't a fan of shimmer I'd err on the side of caution with this one. I personally don't mind a bit of glitz so it's a winner for me. Also the shimmer isn't too in your face so unless you have a heavy hand, you won't end up looking like a disco ball. With regards to colour pay off, this product really doesn't disappoint. The colour in the pan really is the colour on the skin (but you can sheer it out and blend etc) which is surprising as I was expecting them to be quite chalky. Are they long wearing? From my experience yes but I've not been putting them through the ringer or anything (7 hours max). I'd say the wear is good but you'd definitely need to touch up or reapply at some stage. Overall I really love this MUA offering. The product is the perfect price and great quality. With my Naked 2 palette I really don't want to use it because of the cost of replacing it, but because this is £4 I can hit pan over and over without breaking the bank. I really can't recommend it enough. I'd even go so far as to say it's going to be a handbag essential for me. In all honesty I've yet to come across a bad product in the MUA range. 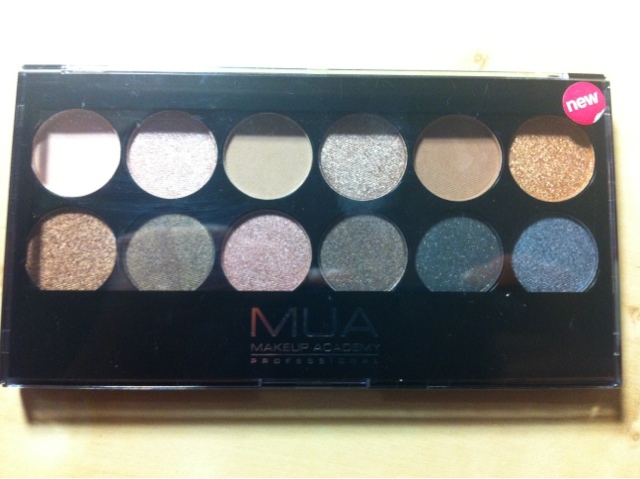 If you are interested in the Undressed palette or anything else MUA check out their website or head over to Superdrug! 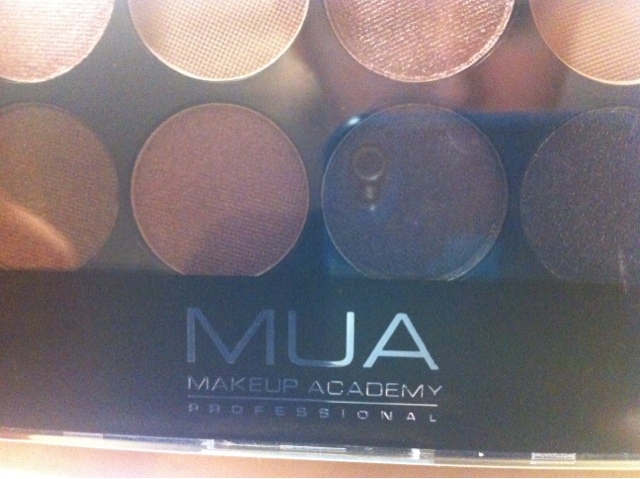 Are you guys loving the MUA range? Any recommendations?